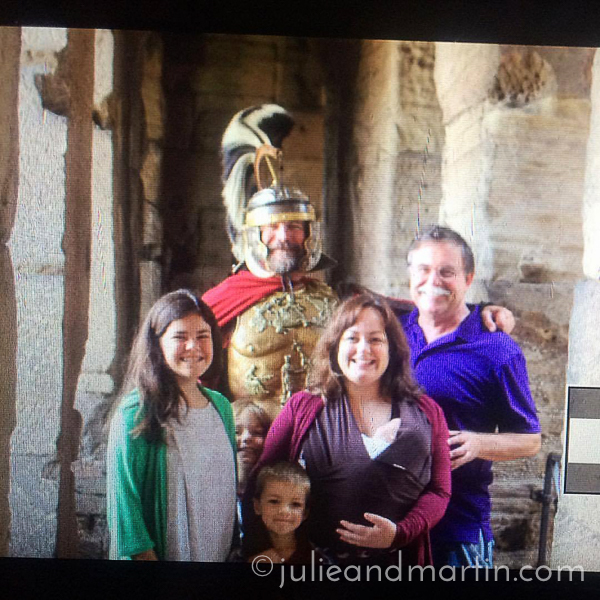 Martin was taking our group photo yesterday with our SLR when a Roman soldier appeared out of nowhere and wrapped his arms around us for an epic photobomb. We are all home now: unpacked, showered, and fed. Grandpa is still with us, so I declare this second camping trip a roaring success! I was pretty certain we broke him this morning after sharing a tent with four grandkids and having to hike to the bathroom facilities all weekend, but there’s always next weekend to test his limits again!!!! 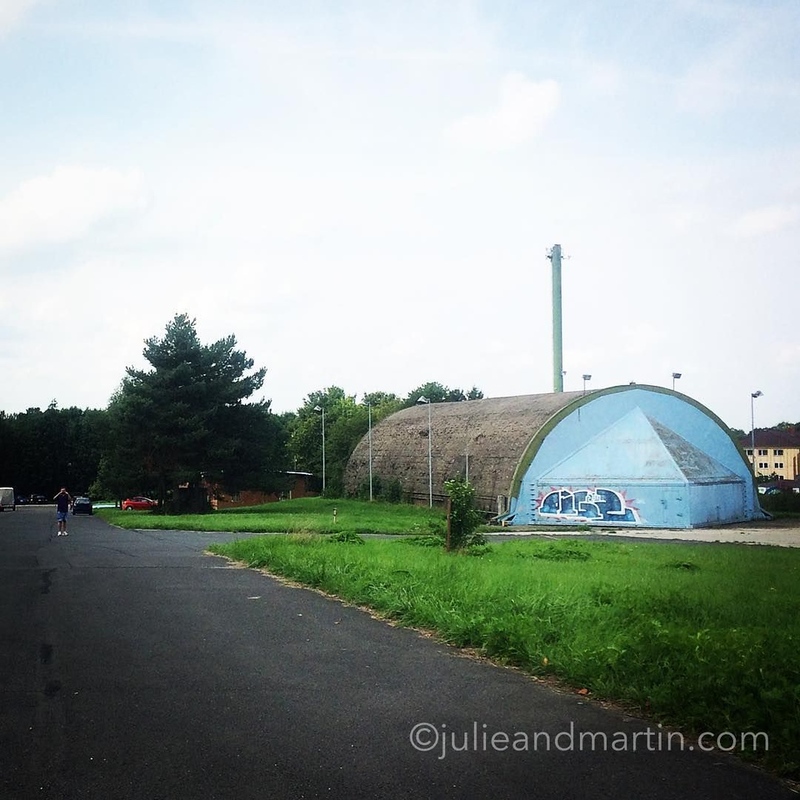 Grandpa got to visit his old stomping grounds at the former Bitburg Air Base today. We got a story or two at every corner. Always a happy camper! 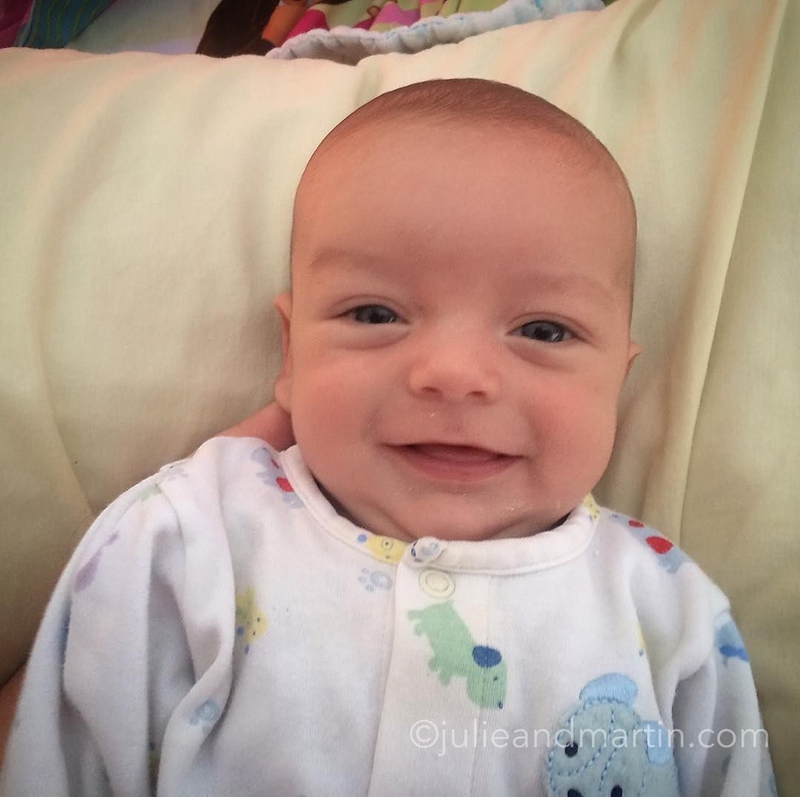 He wakes up with a smile on his face every morning. I have ONE final course to take for my business minor, and it just so happens to be a course Martin is required to take as well. So, we’re classmates again this semester, enrolled in the same hybrid class, which includes classroom and online instruction.